Host a table (or two) in the “Dine by Your Design” Christmas event. Or come with a friend (or two) in Open Seating. 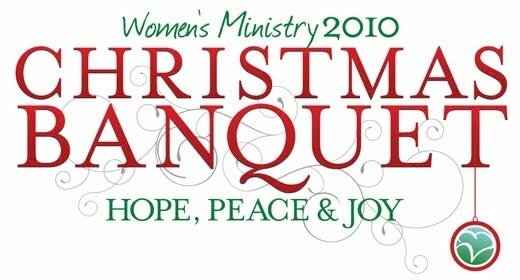 This is an opportunity to build community in Women’s Ministry as we celebrate this joyous season. Prizes will be awarded for the best table. All proceeds will benefit C.H.A.R.M. Prison Ministries. *We only have 14 seats left, so register ASAP! This is perfect for a Bible Study class, business, or just a group of your favorite friends! This is much more fun than simply hosting a table-- you get to decorate it too! Prizes will be given for best tables. More details HERE. **We only have 5 tables left, so register ASAP! I'm coordinating this event, so if you have any questions email me at beckyjkiser@gmail.com. UPDATE: ALL THE TABLES ARE FULL. But there are a few open seating tickets left.